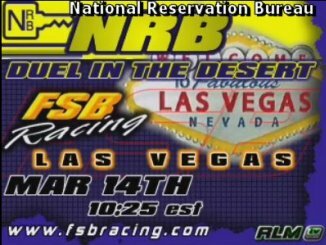 Live Broadcasting is a new feature to FSB Racing. We are working exclusively with rlmtv.com. They are becoming the top Internet Racing Broadcast Station. 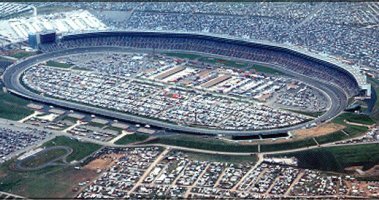 Let's all get on the track and put on a great show for the sim world to see. Announcers call the action as we race. A real time ticker across the screen like on TV. Instant replays. Post race interviews with the front-runners. Even viewers without the game can finally watch us battle, live!  A connection with Cable, DSL, or better is required to see and hear the events unfold. We will also be featuring full length DVD's of each broadcast event below, shortly after the event. 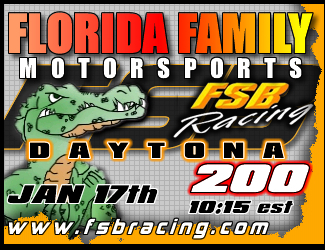 Check back often to see when the next FSB Racing Live event can be viewed. it is as close to the real thing as you can get. Then click "Launch Media Window" on the left. Warning: You might need to adjust some security settings there. If you cannot view it properly, email fsbracing@yahoo.com for assistance. They are located in the same Media Window at rlmtv.com as stated above. Watch the streaming archive there. Past events info is listed below. View the results export, see the driver's reactions in the members only forum, or purchase the full length DVD with extras. Includes a music highlight video and additional info. It is a great piece of work. Start your collection today. 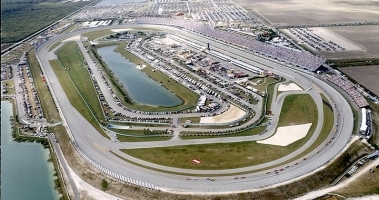 Within 24 hours after the event, the entire race can be viewed in the rlmtv.com archives. 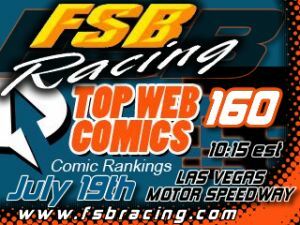 Top Web Comics is proud to present the FSB Racing Pro Cup Series Race #2 to the general public. Our 9th season figures to be the best yet. 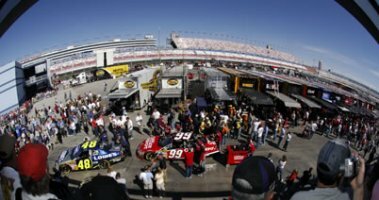 Many league drivers from all over North America look to get the season off to a great start at the Las Vegas Motor Speedway. It is our first ever broadcast. 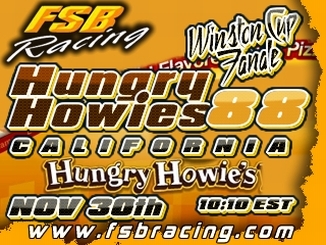 The FSB Milton Nelson Minter Road Rage Series is in its 5th season and is growing in popularity with every single lap. This will be race three of 22. Elan games brings you the event on July 25th for the sim racing world to see. Enjoy watching the fsb road racers take on the Kyalami, South African Elan Games Franchise 300. 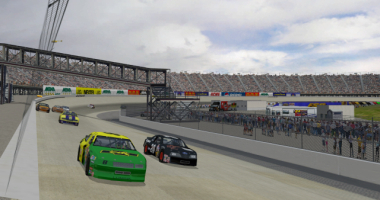 The fine folks at Hungry Howies Pizza bring you the Winston Cup Series Race 9 at the Dover International Speedway. 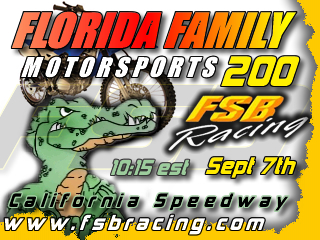 The FSB Winston Cup Series is in its 2nd season. ...Tryout for a sportsman membership at ww.fsbracing.com to get in on the action for this old school series. Friday Night fun at the FSB. Our 4th and best broadcast race. 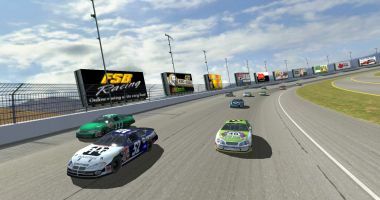 This time, the Thursday Night Pro Truck Series got a shot under the lights and cameras of rlmtv.com. 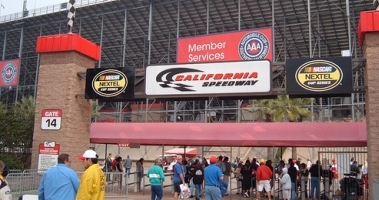 20 drivers started the event at the California Speedway and put on a spectacular show. 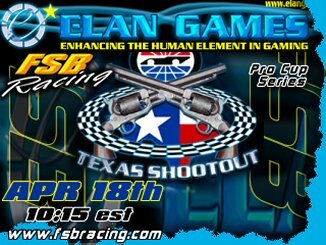 Thanks to Florida Family Motor Sports, Elan Games and Gamershosting.net for sponsoring this event. The First Super Speedway broadcast for us and it did not disappoint. 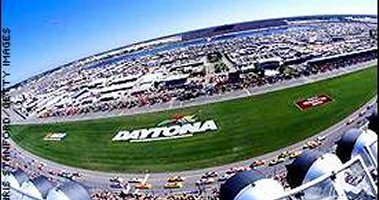 22 drivers at Daytona BR and only one caution. Everyone raced clean after the big one and pit stops decided the outcome. Thanks to Florida Family Motor Sports once again for sponsoring us. Also Hungry Howie's helped out once again. Our biggest supporters are appreciated. Visit their sites today. 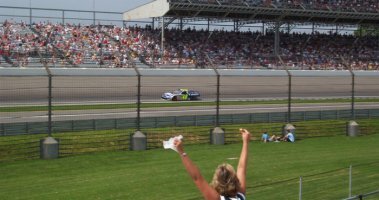 The crowd at the Indianapolis Motor Speedway got all it could handle in our 6th broadcast event. 21 drivers started and battled hard for 64 laps. 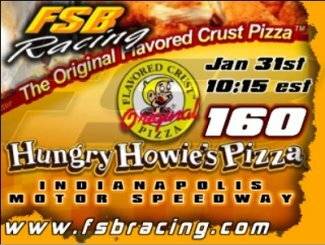 Hungry Howies Pizza again comes through for us with another big event sponsorship. We can't thank them enough along with the staff at The Sea Crest Resort Motel in Pismo Beach, CA. Thanks again, we had a blast. The fine folks at the National Reservation Bureau did not disappoint the fans in Las Vegas with a spectacular event. The rooms, the airfare, the race tickets, and an awesome race, they can do it all. 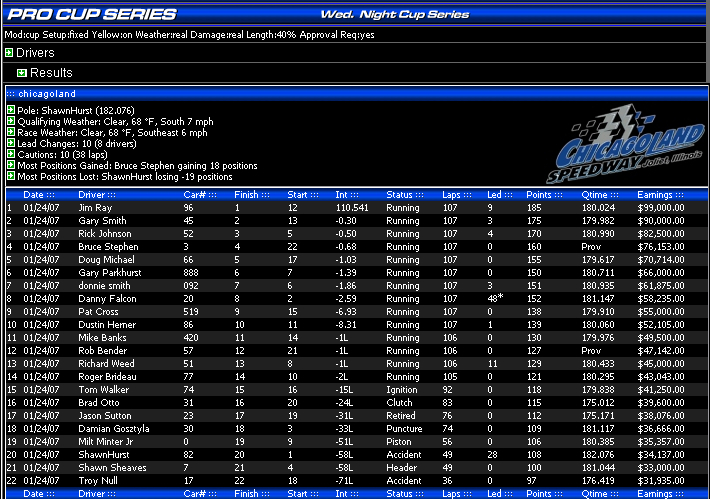 18 Drivers battled tire wear and each other all night. With only two cautions, this was our best cup event in Sin City in a long time. Great job to everyone who participated and the NRB. Chris at Elan Games has been one of our biggest supporters of live racing on the internet. He stepped up to the plate again with the Texas Shootout. 21 FSB Racing Pros battled each other for 134 laps under the lights of rlmtv.com. Discount Diecasts and Hungry Howies helped get us to the net. It was a great event and should be viewed on a full length DVD. A must see! 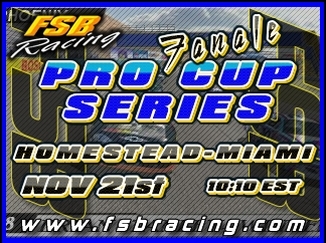 The 11th season of FSB Wednesday Night Pro Cup Racing comes to a close at the Homestead Speedway. With real trophies for 1st through 10th on the line, these drivers will be putting on a great show for the public to view, live. 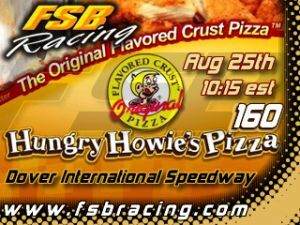 Hungry Howie’s Pizza is once again providing this event along with the Fresno Marine Corps League and Chris’ Custom Rides. 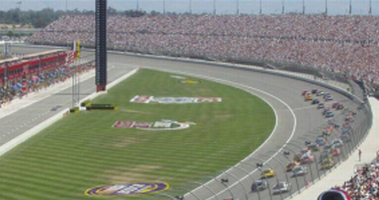 The 4th season of The Hungry Howie’s Areo88 Winston Cup Series comes to a close at the California Speedway. With real trophies for 1st through 3rd and an addtional team championship on the line, these drivers will be putting on a great show for the public to view, live. Hungry Howie’s Pizza is once again providing this event along with the Fresno Marine Corps League and E-Life Financial. All pages are best viewed at 1280 x 960 or 1024 x 768 resolution. © 2003 FSB Online Racing League. All Rights Reserved. 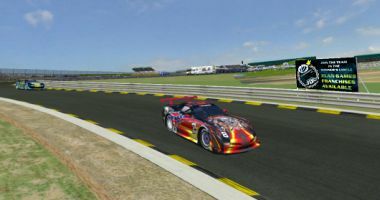 Any use of the FSB Online Racing League name, rules, or logos without written consent is strictly prohibited.